Our very own Danielle, with the artist himself! Keep following along as we will be updating this post throughout the day! 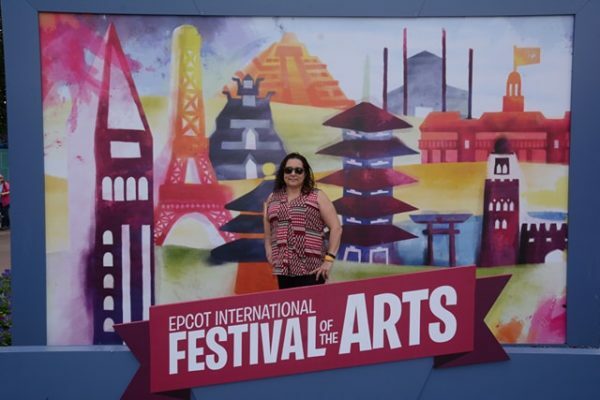 It’s not too late to start planning your visit to this year’s Epcot International Festival of the Arts! 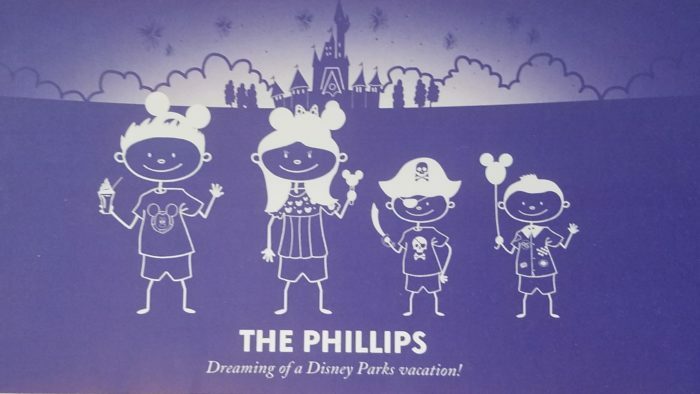 Fill out the form below, send an email or CLICK HERE for a FREE, no obligation quote with an Authorized Disney Vacation Planner. I also offer rate monitoring to ensure you are receiving the best available rate offered by Disney and my services are 100% FREE!